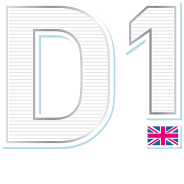 D1 London Spirits is a range of luxury spirits by D.J. Limbrey Distilling Co. which blend traditional distilling craft with contemporary art. 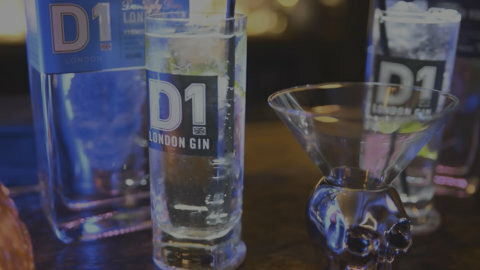 About D. J. Limbrey Distilling Co.